Bring Mom and join us on Sunday for a fun workshop! 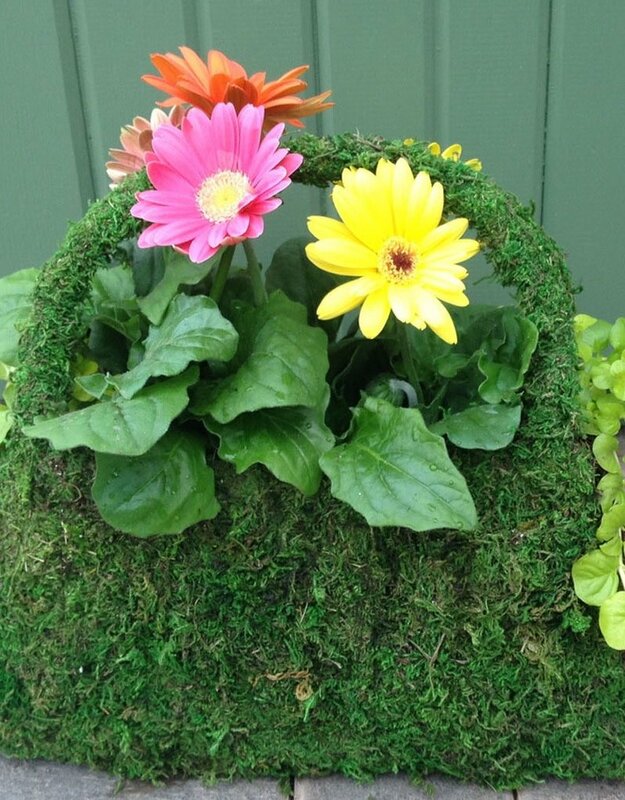 We will be planted up moss purses! 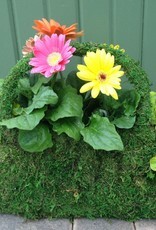 Adorable on outdoor tables or hanging from a hook or handle! Choose your plants to suit your specific growing location. This is a great class to do some bonding with Mom!